A high-quality customer experience has always been important, but today it is one of your company’s greatest differentiators. People interact with contact centers through a growing range of channels – phone, email, chatbots, and social media, to name a few – and expect the same standard of service across all these platforms. They also have less patience than ever. 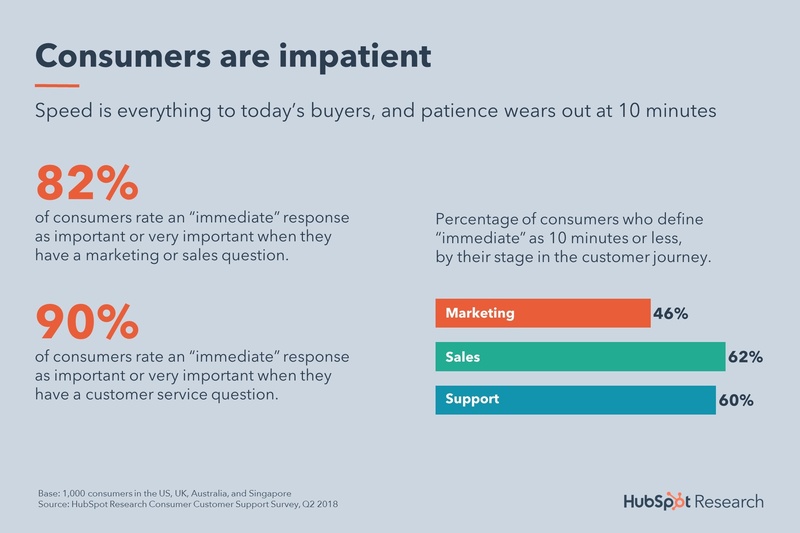 According to research from Hubspot, 90% of people say it’s important that they receive an “immediate” response when reaching out to customer service. After a wave of adoption for cloud-based UC among small and medium businesses, large enterprises are embracing change themselves and ramping up investment in Unified Communications as a Service (UCaaS). Synergy Research Group found that the number of enterprises using UCaaS rose by 57% in 2018. Meanwhile, Gartner recently predicted that 90% of IT leaders will no longer purchase their UC systems on premise.